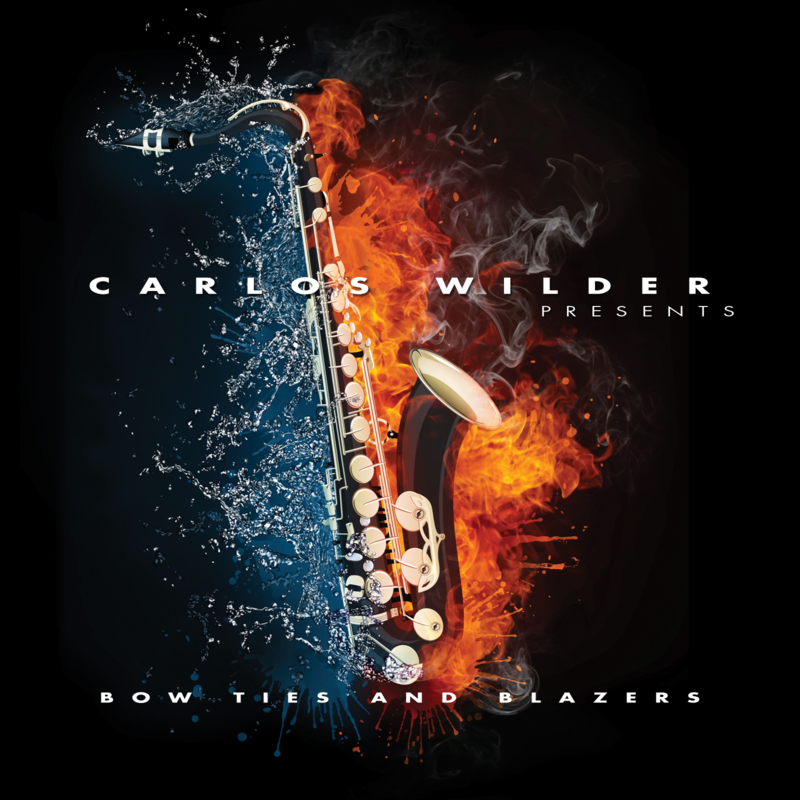 BOW TIES AND BLAZERS” The highly anticipated Jazz album released on CTW Broadcasting, Inc.’s Music Division. Distributed through Sony Music, iTunes, Google Play, and over 30 other venues. This mainstream album is deemed, “the best musical work of art of the year”. Experience contemporary jazz couched in classical jazz undertones. 2017 © CTW Broadcasting Inc. All Rights Reserved.